It's his 50th birthday and time to celebrate with family and friends. 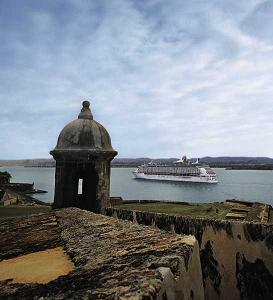 Are you ready to enjoy a spectacular cruise together? plus all the goodies that working with our agency will deliver! You'll receive super low group rates, onboard credits, shore excursion discounts, custom planning guide and MORE! Send us your trip request and we'll coordinate it all...roundtrip air, hotel, transfers, cruise accommodations and excursions. Deposit now and guarantee your space! Then, make payments until June 2017! PLUS...every time a client chooses to book their trip, each and every booking, our agency donates to charity. It's a WIN, WIN, WIN...you get a fantastic travel professional and advocate for your travels, with all the extra benefits and planning guidance we deliver...and non-profits benefit with every donation. Travel, Pay it Forward, REPEAT OFTEN!! All prices based on minimum double occupancy. Three people or more to a room and upper categories may require a higher deposit. ​Deposits: For a room guarantee, with no specific assignment, deposits are as low as $100 per person. If you wish to have a room assigned when we make the booking you'll want to pay $250 per person deposit. ​Deposits for suites or rooms with more than two people: Full deposit is required as these rooms are pre-assigned. $250 per person deposit is required. It's simple...send us a message through our trip request form to the right. The form is coded for Torin's special celebration. 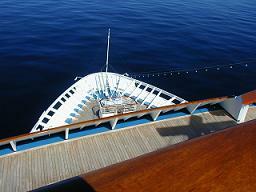 If you're not familiar with the ship or cruise line, please call, email or message us on our Facebook page. We'll help you wade through the options. We recommend that you arrive in Fort Lauderdale at least one day prior. This gives you time to enjoy the Florida area a little and gives "wiggle room" in case there are flight delays. Did you know that you can fly into either Fort Lauderdale or Miami? 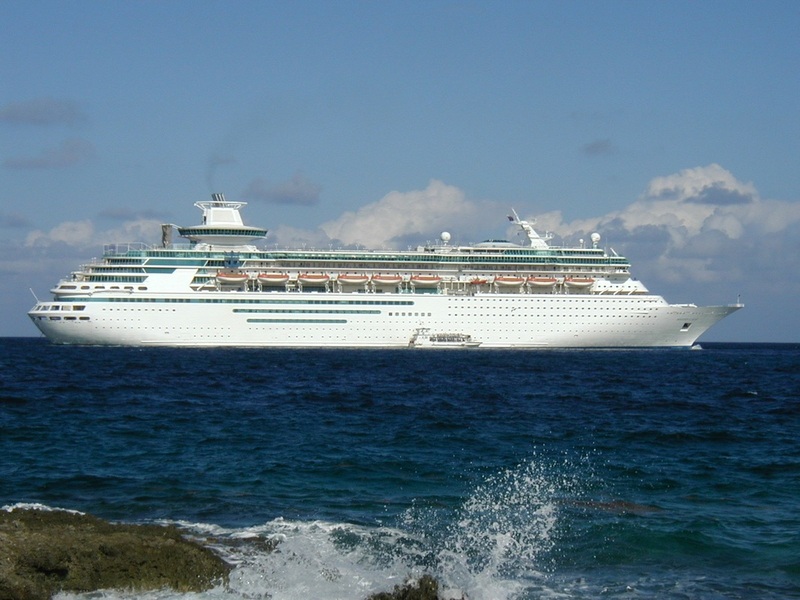 They are each easily accessible to Port Everglades. Lock in your stateroom as soon as possible. Make a small deposit and then make payments up until June 2017. Having been in business for over 17 years, we've developed incredible relationships with vendors, travel experts and fellow agents. We've enjoyed travels around the world and invest heavily in ongoing education. Just call, email or submit the custom form on this page and let us know what your plans are. Note: Our group contract for this special sailing is subject to change and availability. The earlier you make a deposit, the better chance to select the cabin of your choice. Let us know who's traveling, when you want to leave and what you'd like to include in the booking!